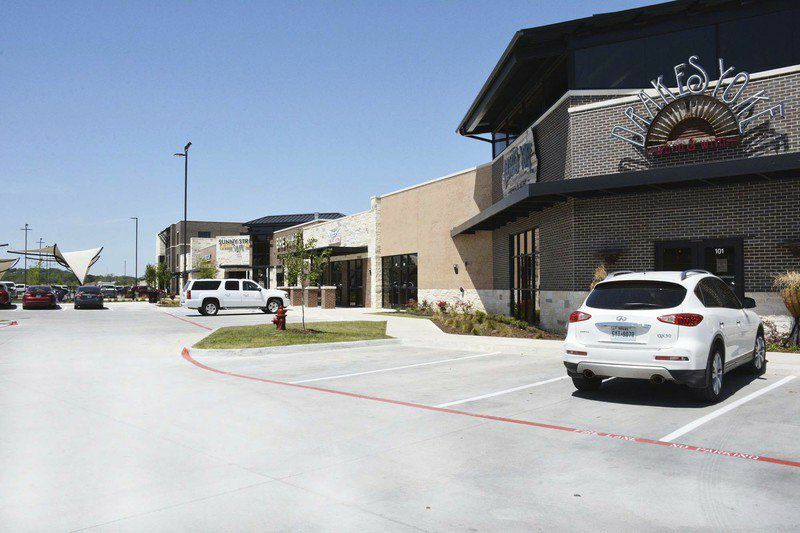 One year after businesses began to open at the Shops at Willow Park, the shopping center is gearing up for the first of many community events — the Willow Park-Palooza. Willow Park-Palooza is set for April 28 with a full slate of activities, including yoga, tai chi, games, face painting and a fire simulation by the Willow Park Fire Department. Radio stations 95.9 The Ranch FM and 92.1 Hank FM have partnered with Wilks Development for the festivities, Wilks said. In May 2017 Wilks Development hosted its tenant reveal party to introduce its first businesses to the public. Almost a year later, the shopping center is now fully leased, Wilks said, though some of the tenants have not been revealed to the public and some stores are still under construction. “We’re currently working with a bank to fill the bank pad, but everything is moving forward. We’re also working with a couple of restaurants, and we’ve closed on a hotel for the hospitality site. We’re waiting on them to give us the go-ahead to release information on what brand of hotel it’s going to be, and we’re hopeful that will happen soon.